Chinese smartphone company Huawei is launching its premium smartphone Huawei Mate 20 Pro this month. This will be the first smartphone from Huawei in which Hisilicon Kirin 980 processor has been given. This will be the first time that the company will launch its Mate Series in India. Last month the company had announced that this smartphone has wireless charging facility. 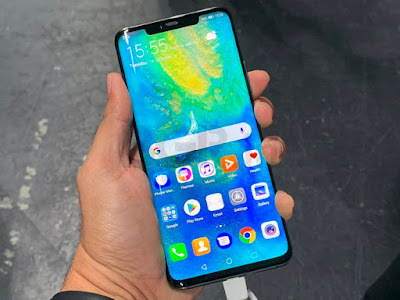 In addition, this smartphone has the Android Pie 9.0 based EMUI 9.0 user interface. Talking about the features of this phone, a 6.39-inch QHD + display given in it. The display's resolution can be 1440x3120 pixels. Aspect ratio can be 19.5: 9 and screen to body ratio can be 86.9 percent. The phone will be launched in two RAM variants 6GB / 8GB and two storage variants of 128GB / 256GB. Memory of the phone can be increased by 256GB via microSD card. Talking about the processor, the Hisilicon Kirin 980 processor given in it. Talking about camera features of the phone, triple rear camera setup given in it. It includes 40 megapixel primary camera, 20 megapixel ultra-wide lens and 8 megapixel telephoto lens. On the other hand, talking about the front camera, a 24-megapixel selfie camera can be given. 4,200 MAH power batteries can be given in the phone. The phone will also support 40W supercharging technology. 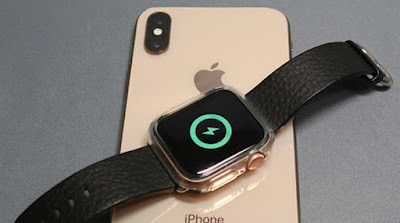 Further, 15W Fast Wireless Charging can be given. 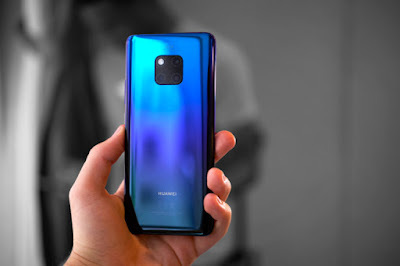 This phone can be launched in India in the price range of 80,000 rupees.